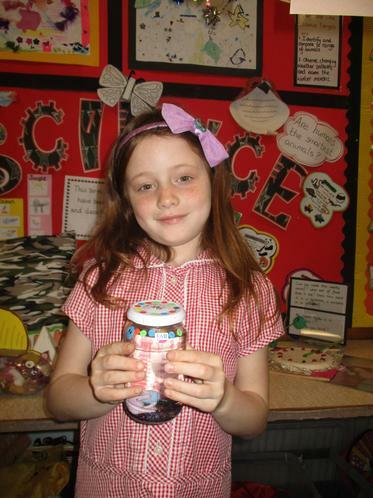 We are looking forward to our last half-term of fun and learning..
We would like to begin by saying well done to our Year Two children who worked hard in their SATs. 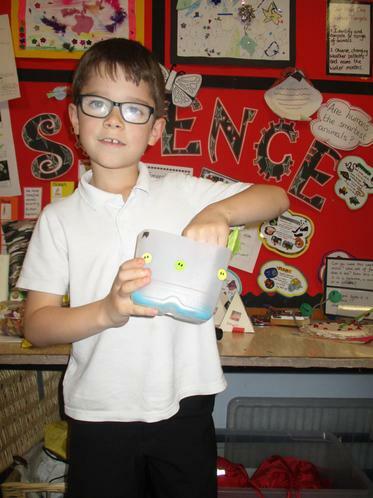 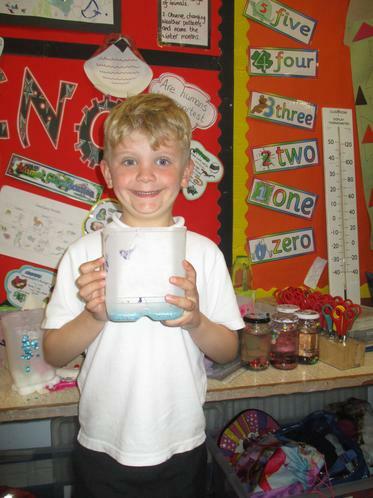 Last half-term was really busy, but we did find time in our Science lessons to make an object of our choice by selecting different materials depending upon their properties. 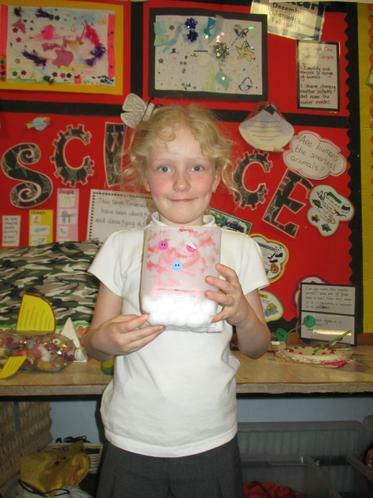 If you scroll down to the bottom of the page you can see some photographs of the finished products. 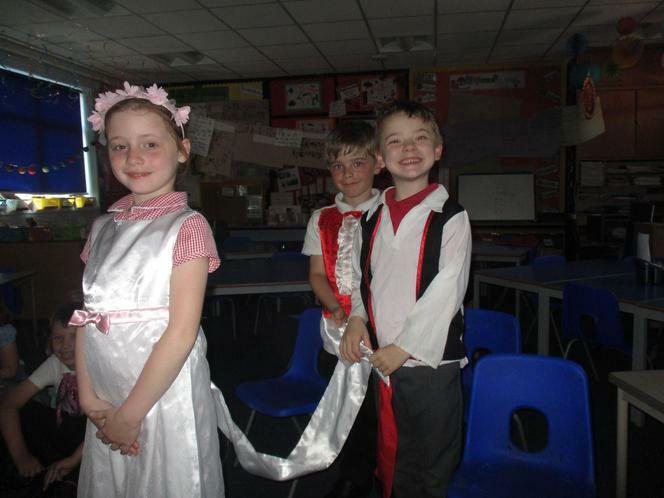 We also squeezed in a little last minute role play of the Royal Wedding. 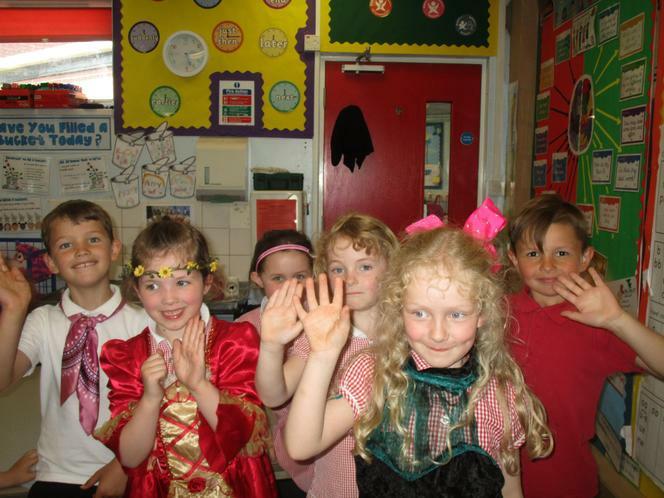 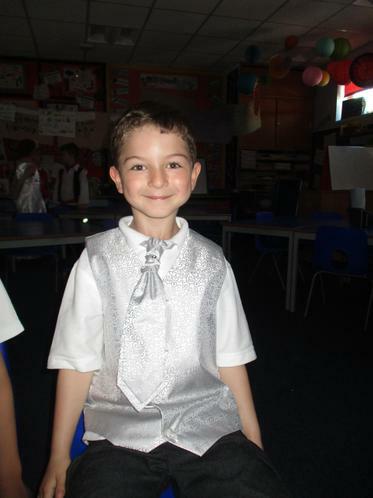 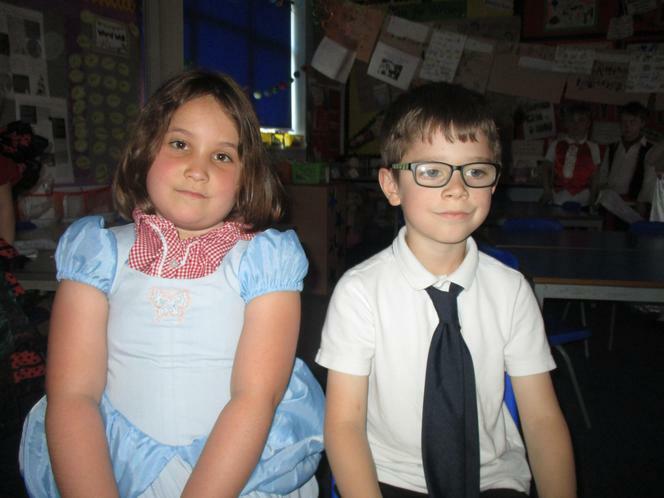 This was linked to our literacy lessons, as we had just written some super recounts of the happy couple's big day and decided we needed a bit of a celebration too. 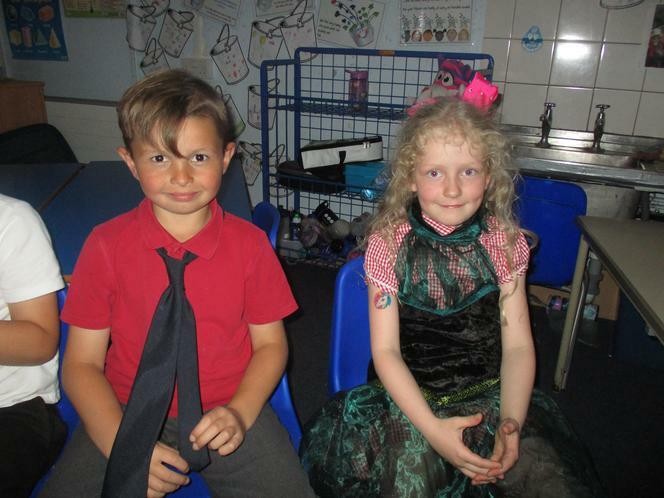 After our role play we had just enough time for a few party games - although we felt sure that Harry and Meghan probably didn't play musical chairs at their evening reception! 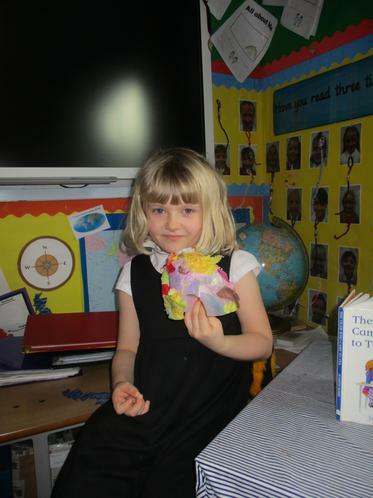 Photographs of this event can also be found if you scroll down to the bottom of the page. 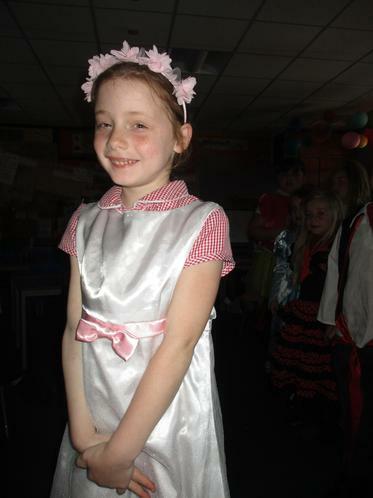 Moving on, we will be continuing to make progress in our writing this half-term by looking at a range of fairy tales - beginning with Cinderella. 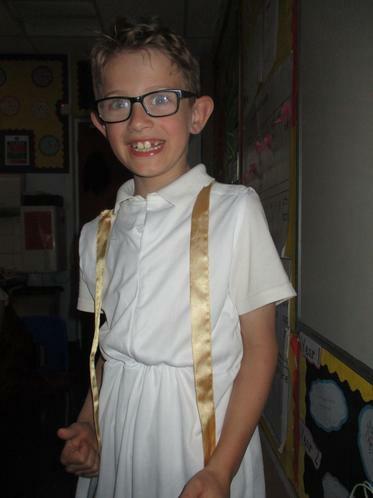 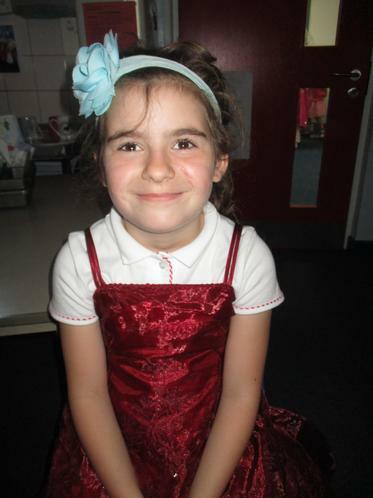 We will begin by writing a character description, using expanded noun phrases (adjectives before the noun) before writing an invitation to the ball and then a set of instructions for our own magic spell. 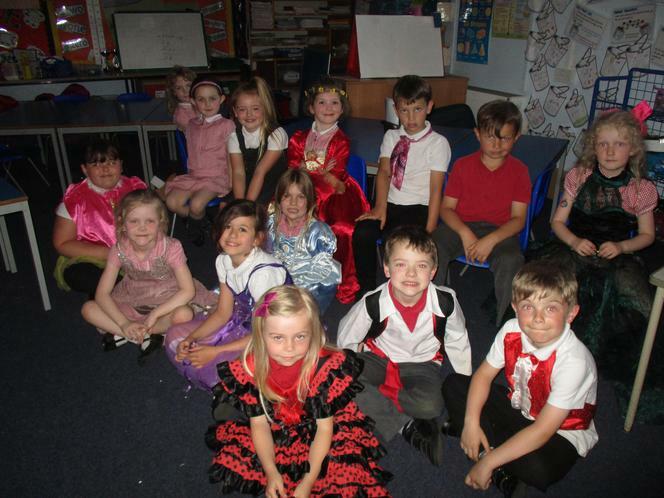 After this we will begin to orally rehearse a shortened version of Cinderella, so that we become increasingly familiar with the language, characters and the structure of a fairy tale. 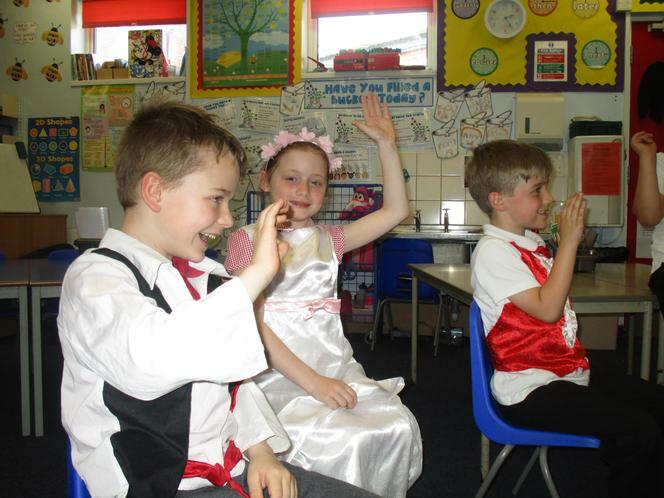 Finally, we will be hot-seating each of the characters to help us to feel like we really are part of the plot. 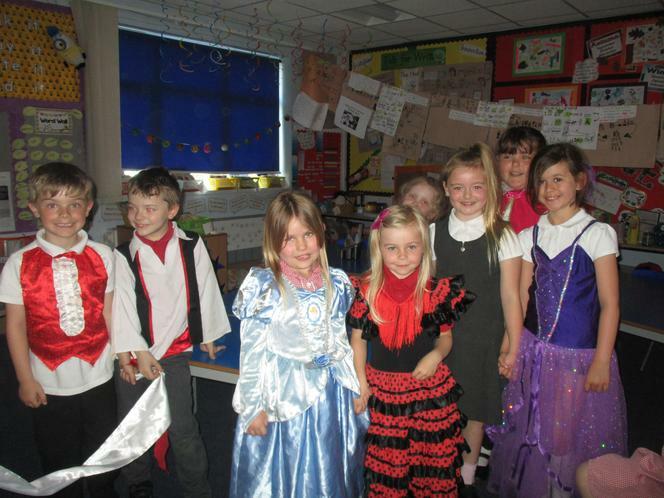 All of these things will help us to create our very own fairy tale. 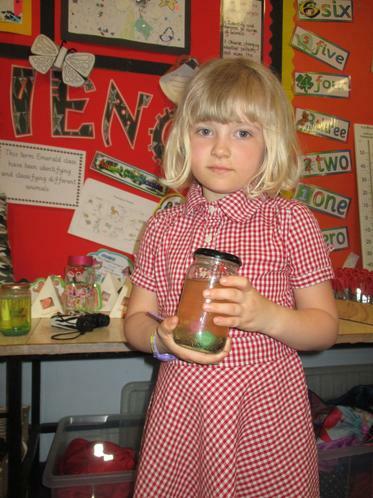 whether they are Year 1 or Year 2.
it will have a practical focus...with lots of hands-on experimentation. 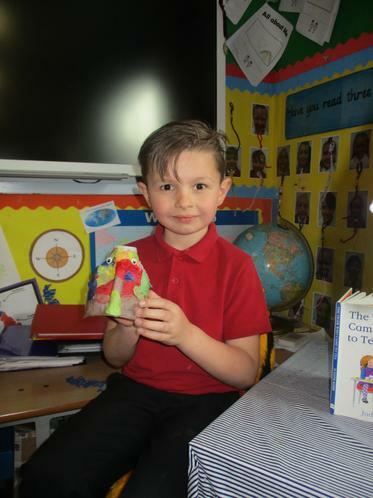 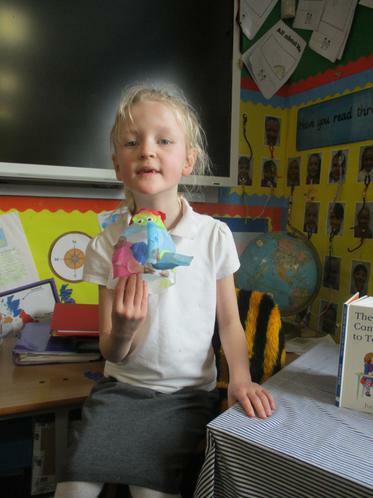 Year Two children will be asked to complete a book review each week. 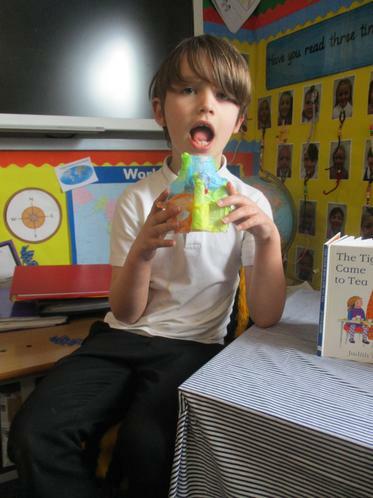 In class, we will be reading every afternoon - either sharing a whole class text, or reading in small, ability groups. 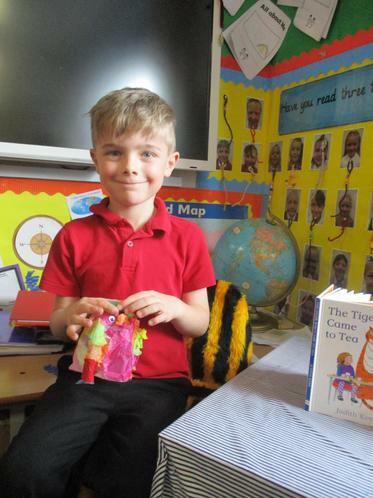 If you feel that you would like to support any of our children with their reading and you have an hour or two to spare each week, parent/carer helpers are always welcome. 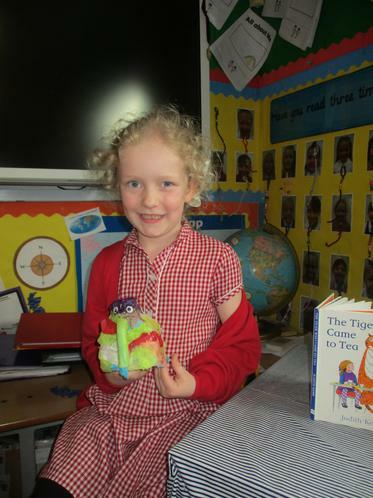 and Statistics and Time if you are in Year 2. 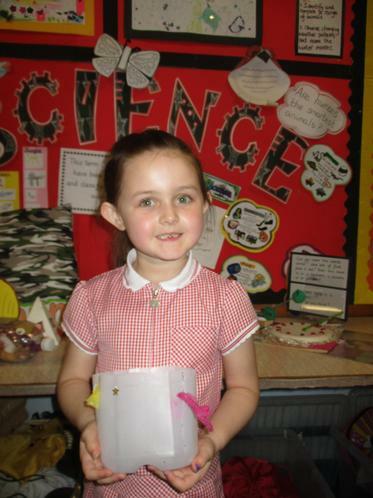 Thank you to everyone who has been supporting their child with their spellings in the back of their homework books. 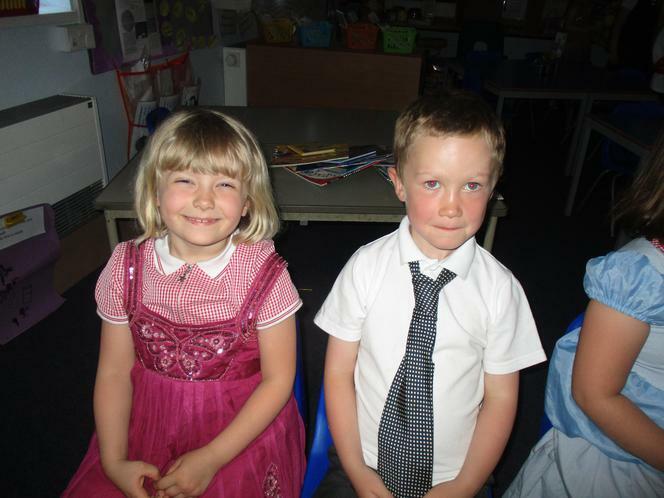 as a result of being able to spell their key words. 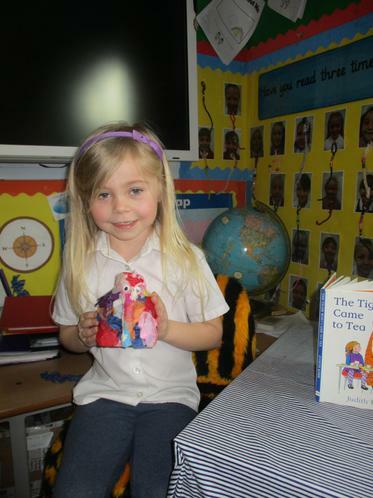 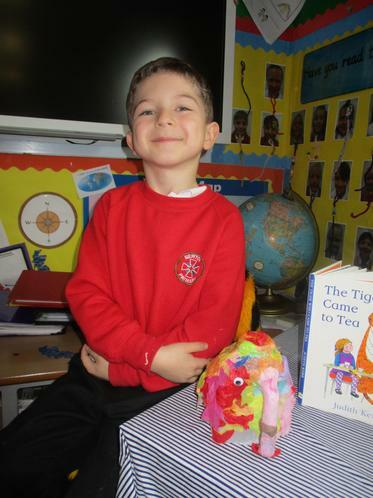 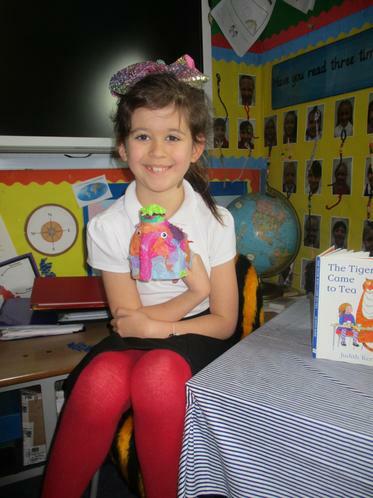 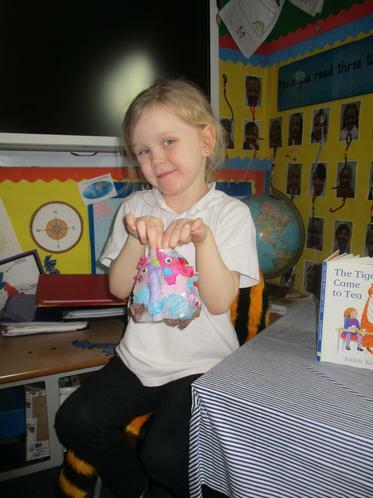 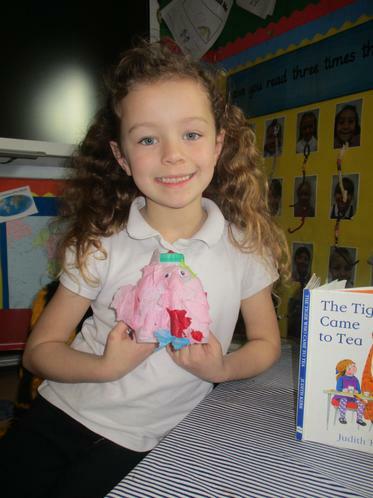 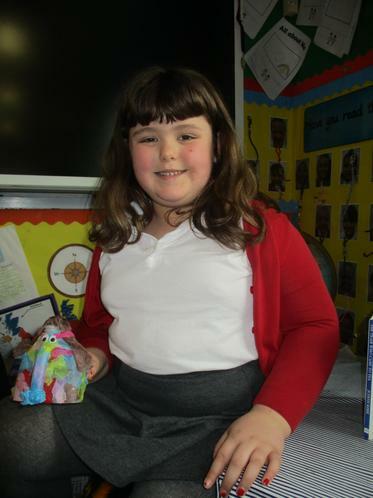 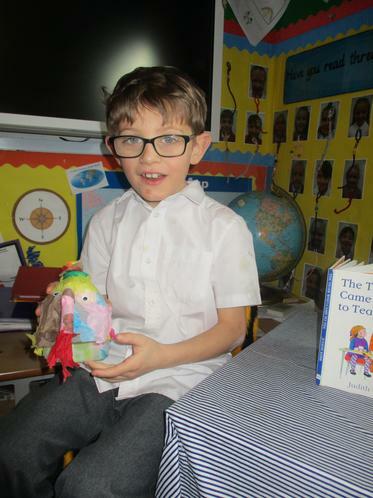 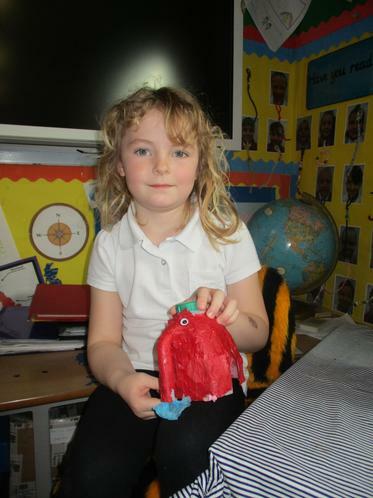 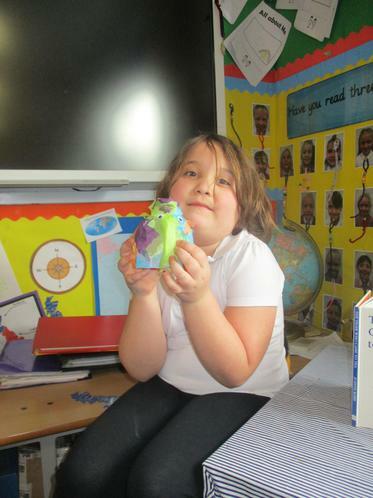 In Science/Art we have at last found time to make our own elephants using recycled milk bottles and tissue paper. 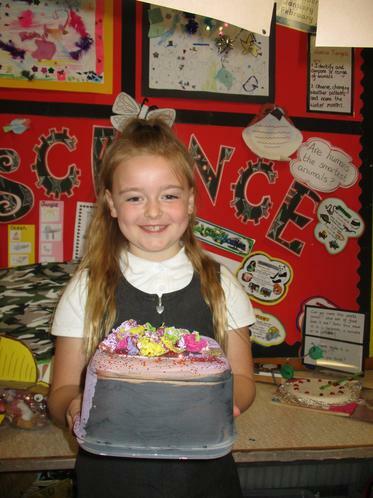 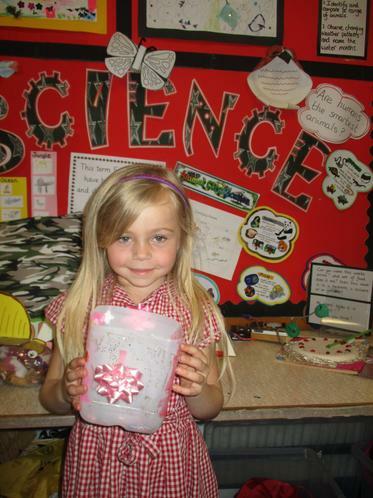 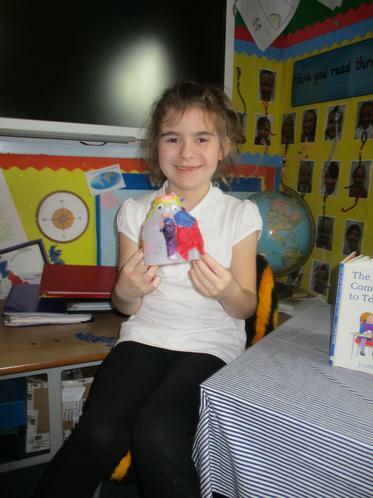 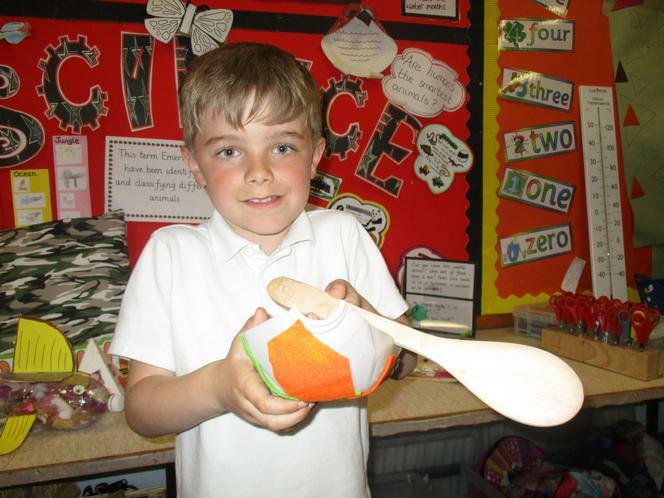 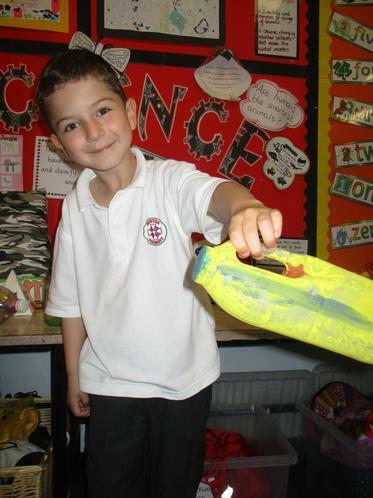 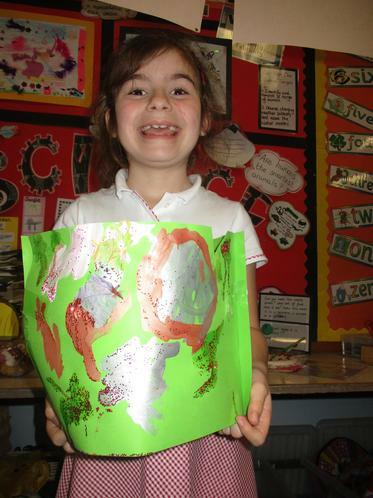 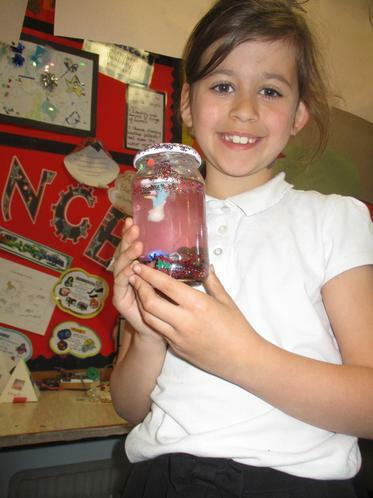 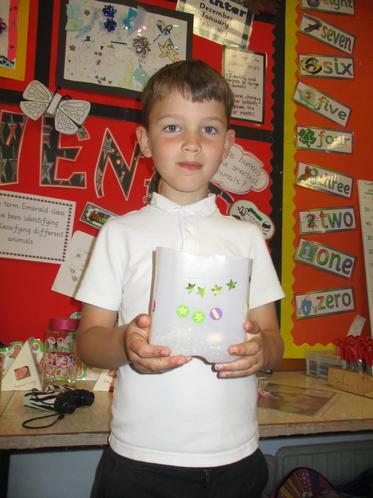 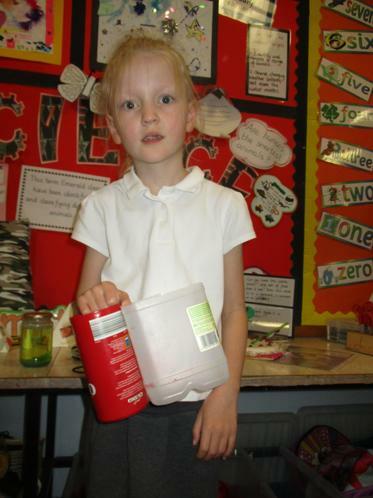 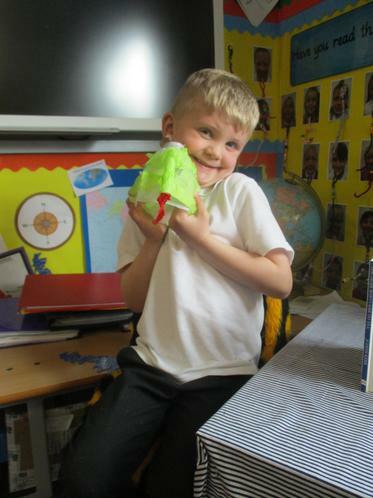 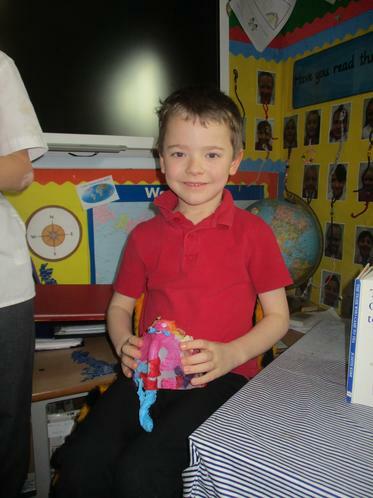 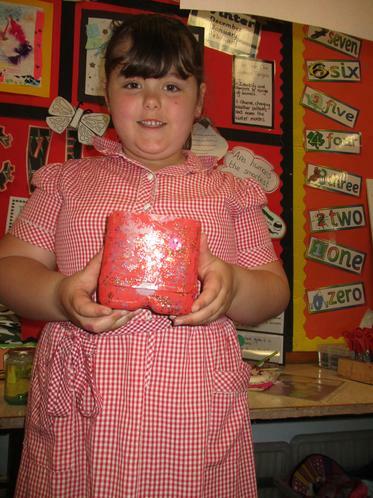 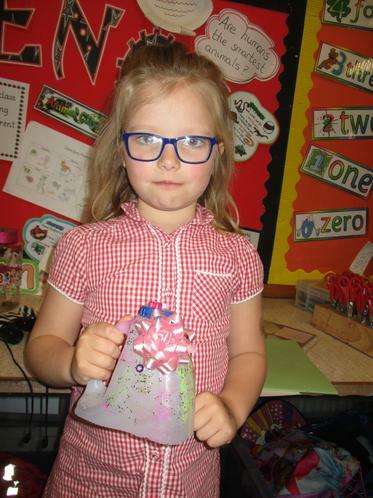 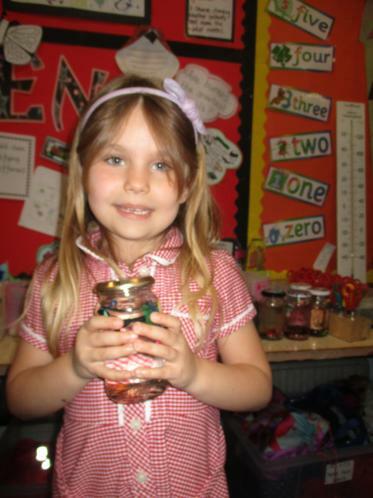 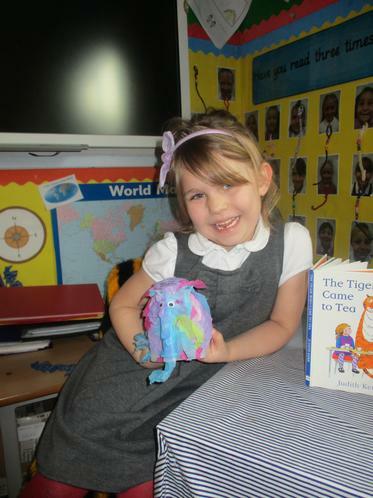 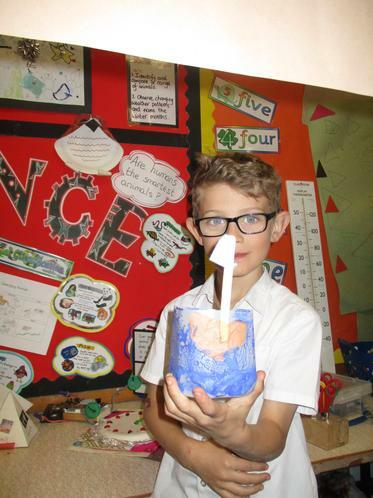 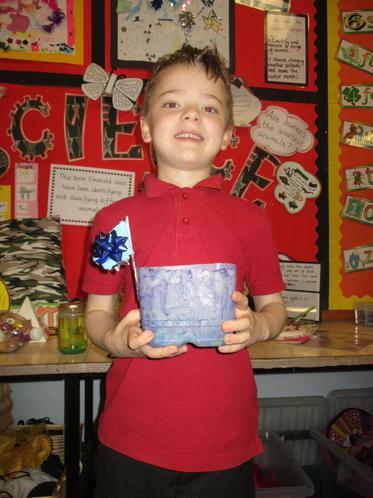 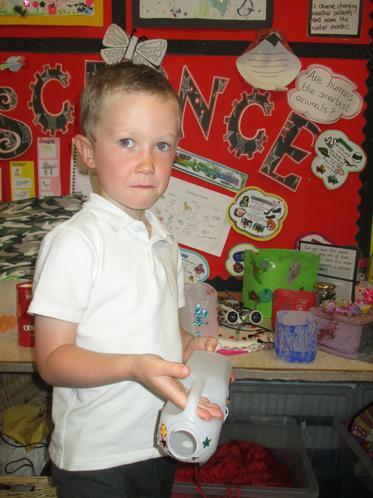 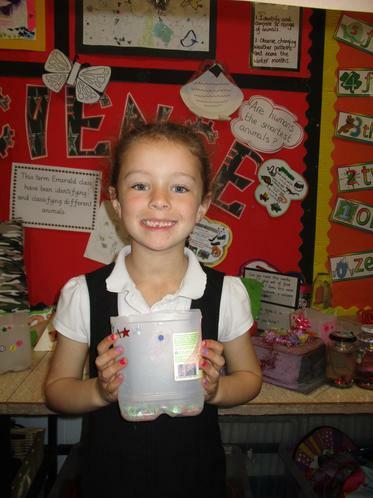 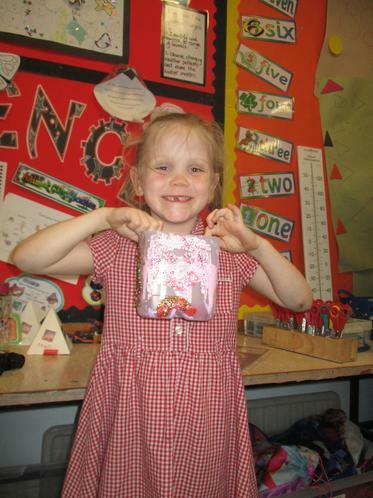 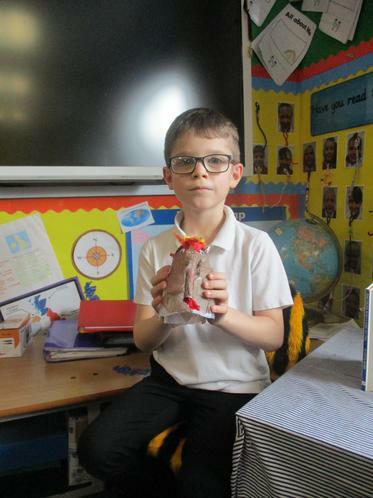 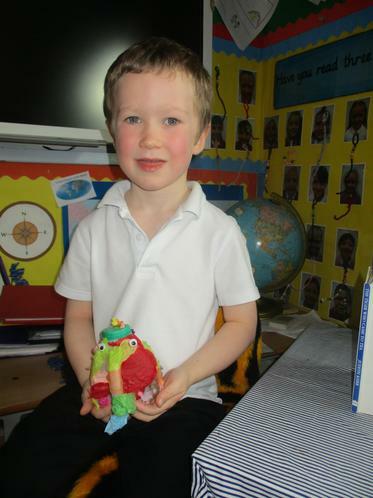 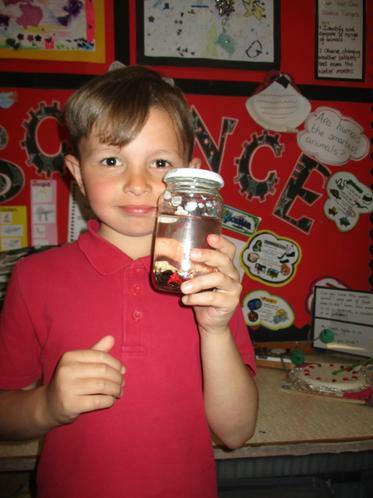 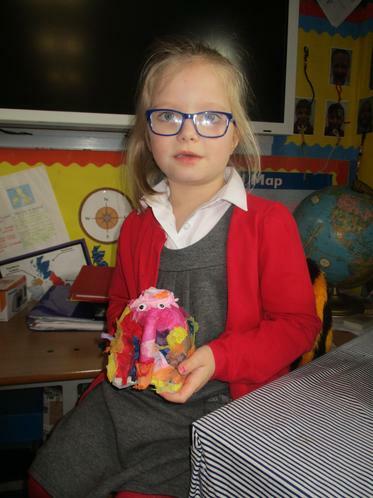 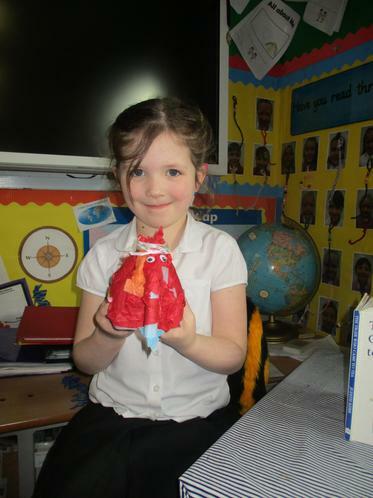 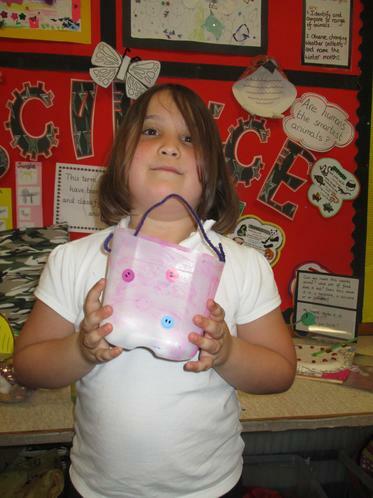 Science - Look what we have made using a selection of different materials.